The essence of modern romance. Inspired by a voluptuous blend of seven of the world's most exquisite roses. With crushed violet leaves and a hint of lemon, it unfolds like a bouquet of freshly cut flowers. Clear and romantic. I love rose scented anything, but this was too mature and strong of a rose scent. 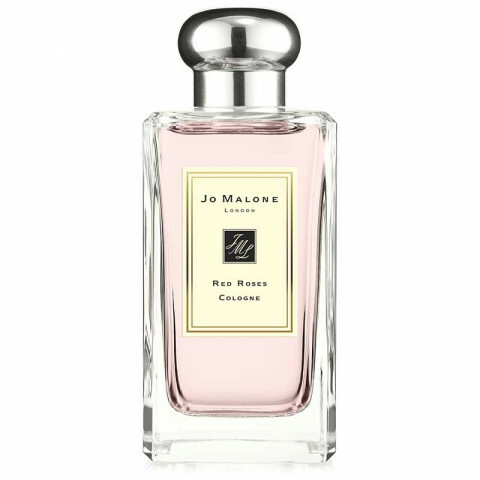 That said, the staying power is one of Jo Malone's better ones.